I love colors! 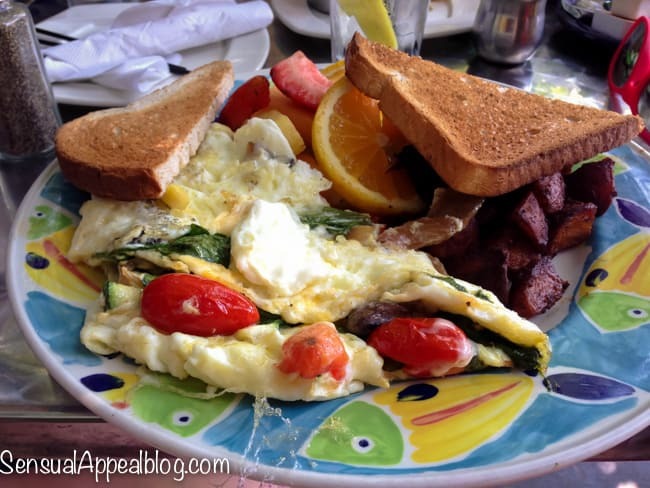 Colorful things! Dust and sparkles! 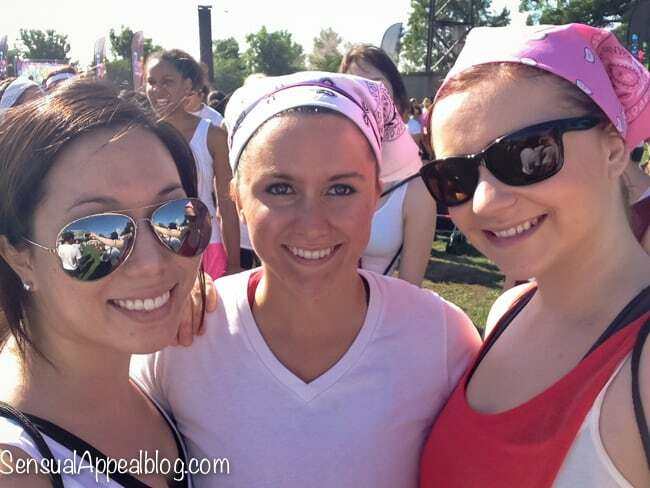 All of this — Color Me Rad 5K! Yeah, that’s right. It was finally here and the date was last Saturday. My first 5K and it’s a fun one at that. I didn’t go out the night before, obviously this girl is no longer a rockstar that can survive on a few short hours of sleep and I think I passed out around 11am the night prior. Waking up a little before 7 to get ready and head on out to Soldier Field in downtown Chicago with my two girlfriends. The girls were not very fond of the color bombs – especially Jane. She kept running away from it and ended up being barely colored. Note to self – I doubt these girls will want to do a mud run with me in the future, haha. Note taken! 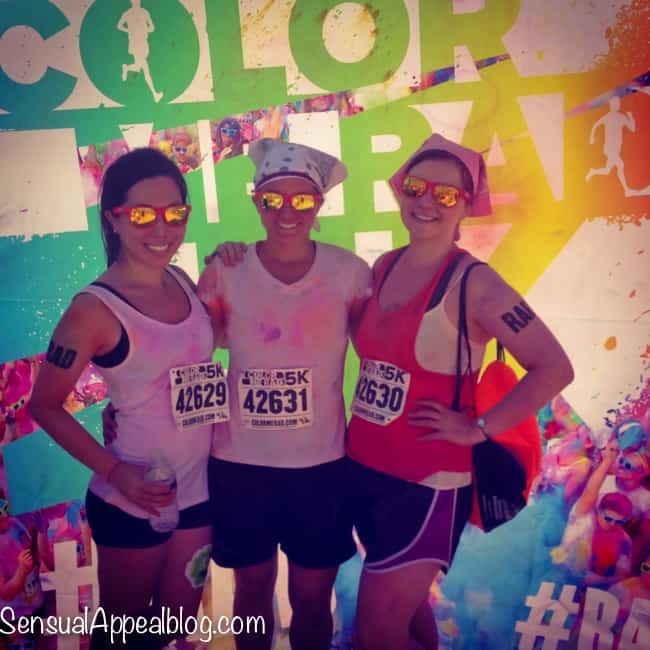 Have you ever done a color/mud/fun run?? What was your FIRST run ever? 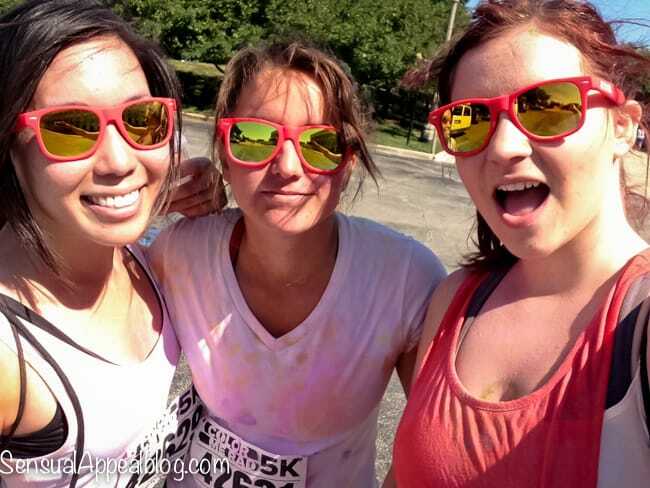 I just did my second color run (a couple of weeks ago?) and it was MUCH better at my first one where my “friends” lined up without me! Seriously those kinds of things are WAY better with friends than doing by yourself! Congrats on your first run! 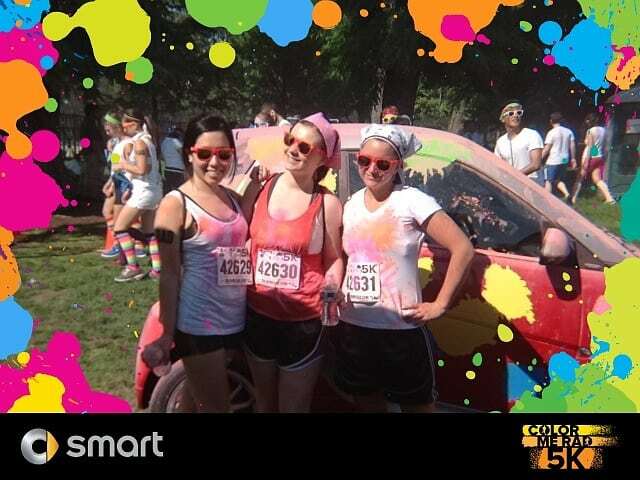 This looks like so much fun, I really need to do a color run soon! No ,it was just a fun run, it wasn’t even timed haha. But it was a cool experience! Well done on your first 5k! 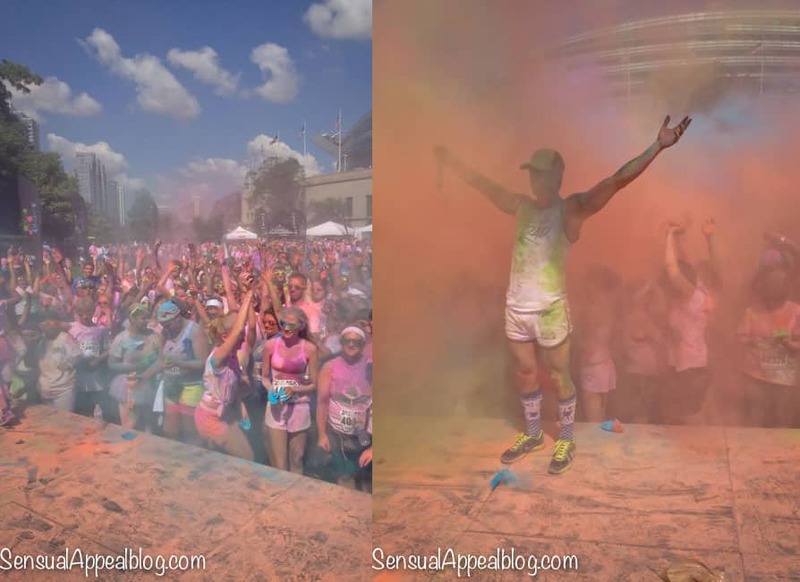 I so want to do a colour run! 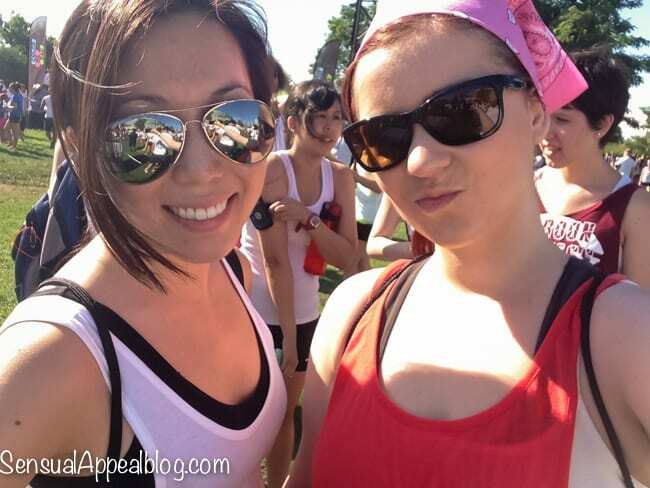 You definitely chose an awesome race for your first 5K!! Love it!! Congrats on your first 5K. What’s your next race?